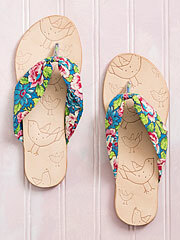 I ordered a size 8 and it was a perfect size 6. Sold them to a co-worker. Super cute, but they do run small. 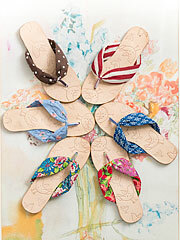 Go up 1/2 size. 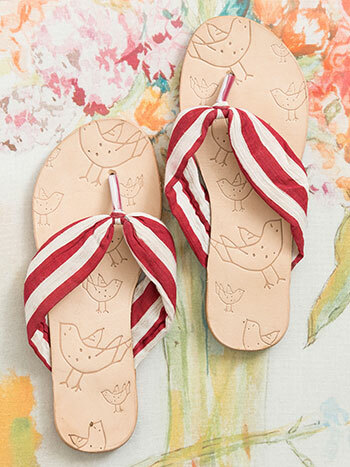 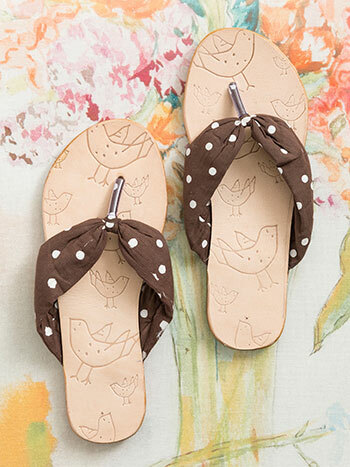 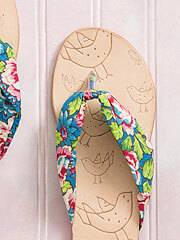 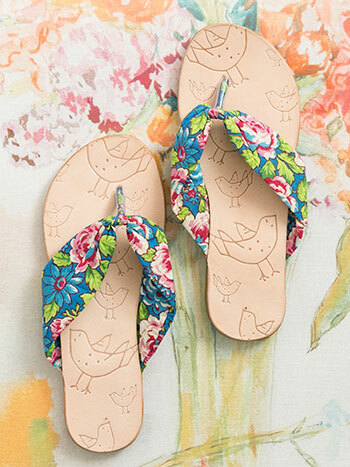 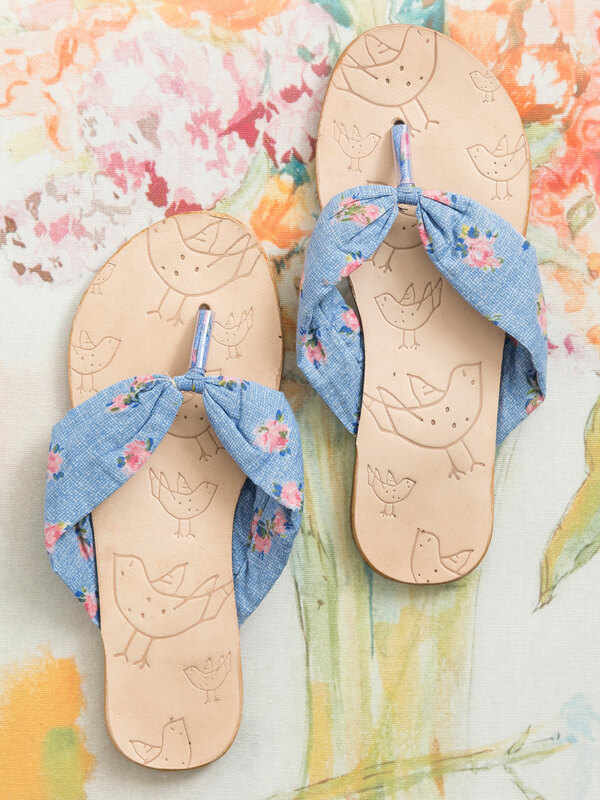 These flip flops are so cute! 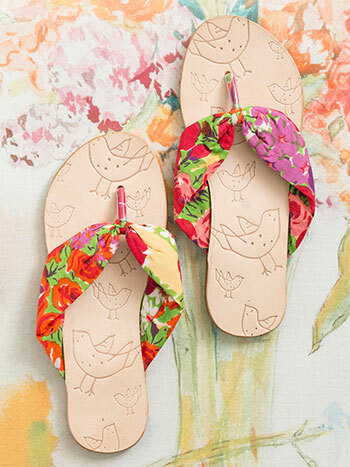 I will be wearing them next time I get my pedicure - for sure!